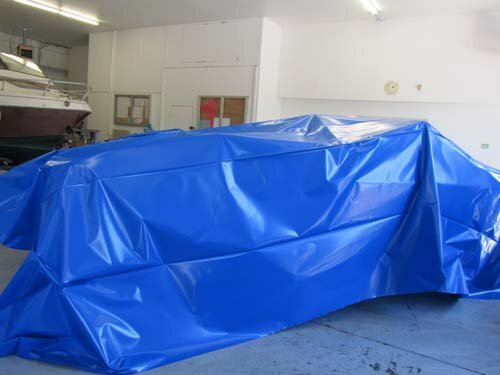 Shrink wrapping is the ultimate winter protection for your boat. It virtually eliminates the damages done by the sun, wind and rain. 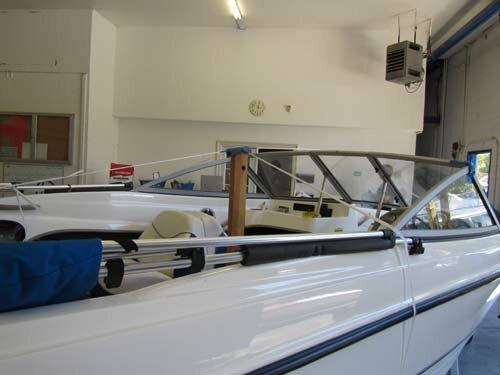 In just a couple of hours, your boat will be completely protected for the entire winter season. 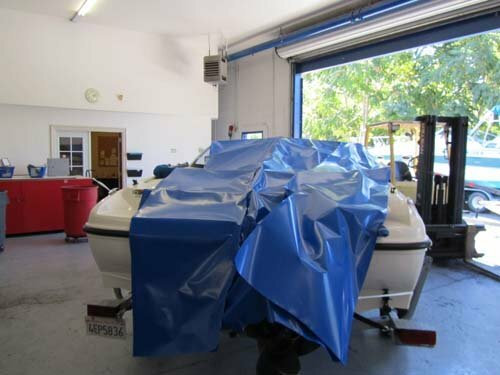 Shrink wrapping is great way to protect boats that are stored outside for the winter. 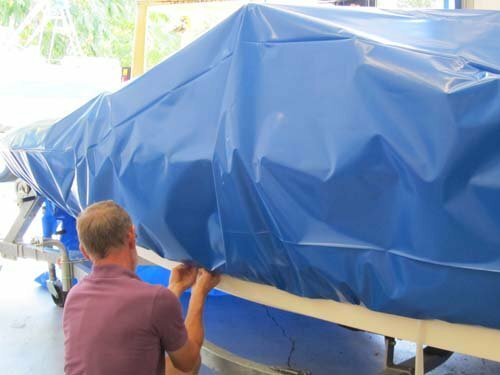 It will not blow off like a conventional tarp or collect water in loose areas. The strong plastic covering resists punctures and cuts and is UV resistant.